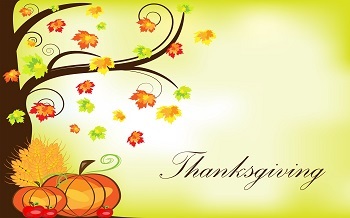 Grain Markets were closed in the overnight session for Thanksgiving and will reopen this morning at 8:30. Markets will have a shortened trading session today, closing at noon. UPA Grain Department is open today till noon.